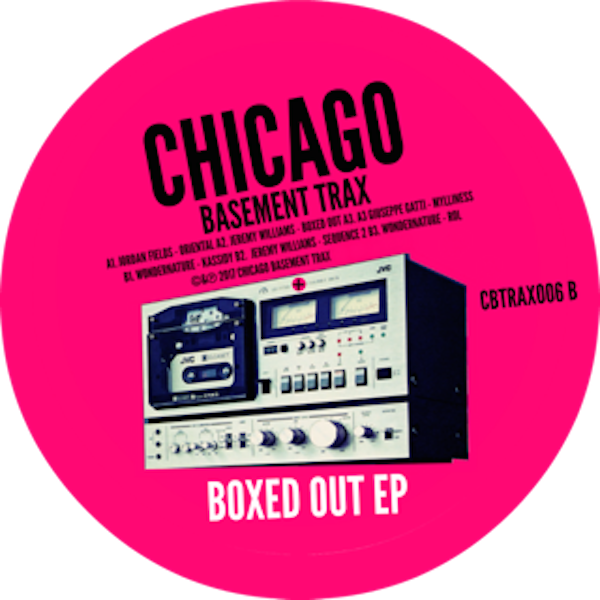 After an amazing duo of vinyl releases from Jordan Fields and Vincent Floyd, Chicago Basement Trax keeps banging out the jams! The Boxed Out EP sports another lost tape from Jordan Fields with Oriental. No fake added noise here from this original 80's synth and drum machine creation just more uncut raw from JF's archive that seems to have no end!! Check out more old school and acid by jack Jeremy Williams, Italy's Giuseppe Gatti and Paris underground pushers Wondernature! 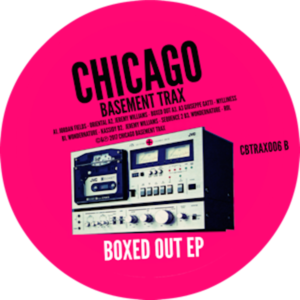 Massive EP!